Conventional corrugated sheets are available in a wide range of flute and liner combinations to meet your exact requirements. Our highly flexible job scheduling and reliable logistics structure allow us to quickly deliver corrugated sheets to fulfil your production needs and meet the demands of your customers. Corrugated sheets are supplied to exacting standards in quality, service and environmental compliance. 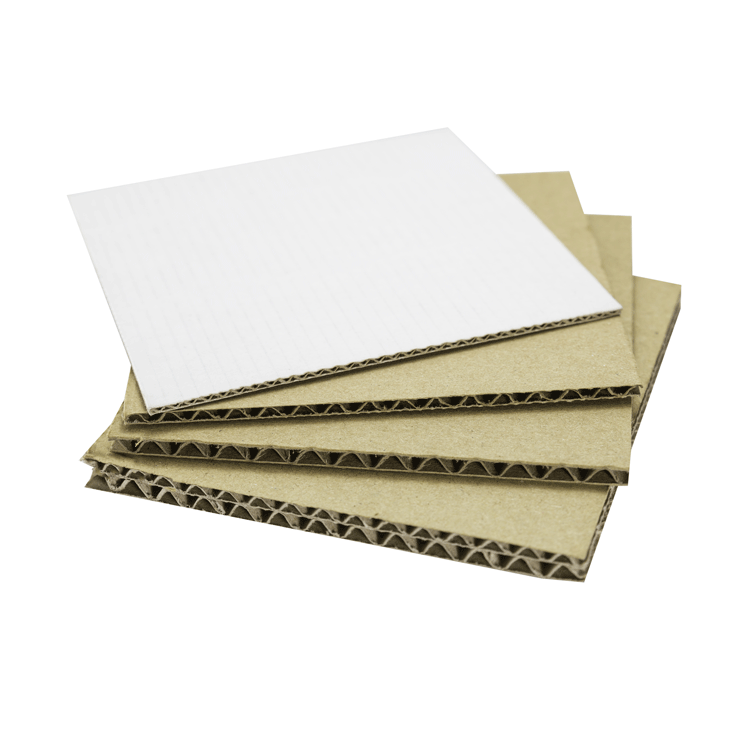 The majority of the papers used to manufacture corrugated board are supplied from our own paper mills. Our integrated structure guarantees you a constant supply of high quality raw materials. To assist you in choosing the right grade to suit your conversion, supply chain and print needs, we offer specialist advice through our team of dedicated technical and sales advisors.